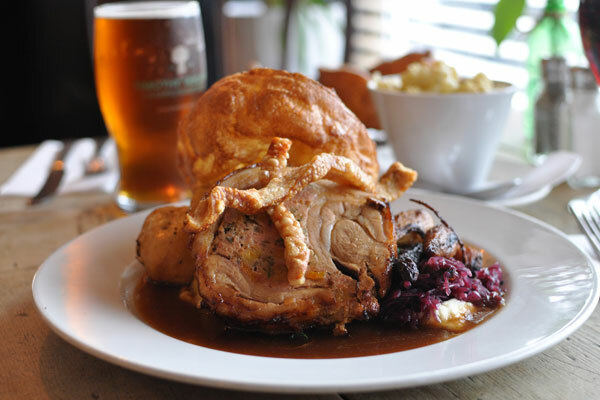 I can highly recommend this pub, I went with a family group including 3 children for a Sunday lunch and we were all very impressed. This pub is very child friendly and caters well with children’s portions. The staff are very helpful and the atmosphere was great. Stopped here for lunch to break up a very long drive and it was perfect. We walked in to the busy and buzzing pub and we were greeted by the very attentive staff. Took a seat in the bar area and ordered our food and drinks at the bar. The bar staff were constantly making sure everyone was looked after. Our food arrived and was absolutely lovely. I had the club sandwich which was served on beautifully fresh bread and was nice and full! My partner had the chicken Kiev’s, which was clearly homemade with quality ingredients and cooked to perfection. Not from this area but if we ever find ourselves near it, we will definitely be back!! This was a brilliant find after buying my house opposite! 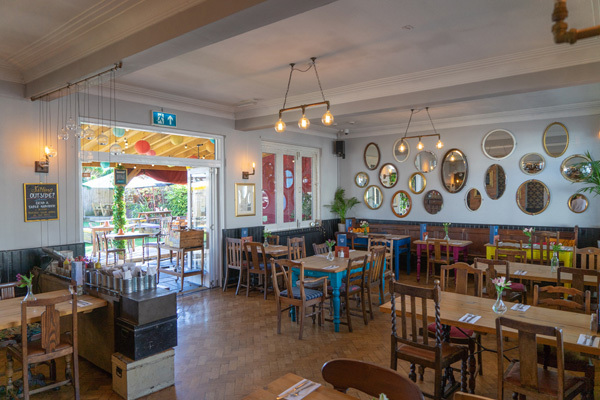 Spent six months working from this space whilst rennovating home – enjoyed sampling all the dishes on the wonderful menu – my delicious mexican influenced cooked breakfast was a daily staple… additionally exceptionally relaxed but contemporary decor, in keeping with the fab staff… every single one of them. 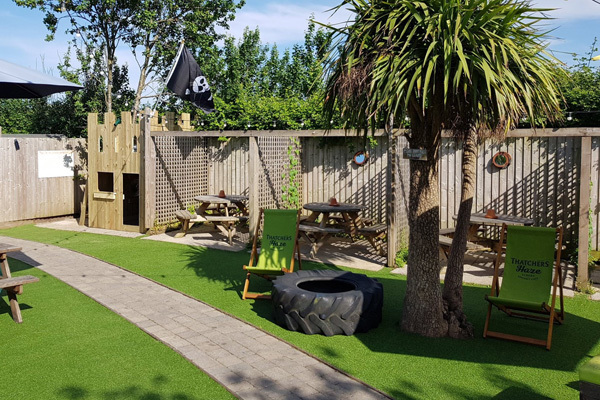 A real credit to the landlady Amy – who has done an A1 job of turning this pub into a brilliant destination venue – offering friendly service to children even pets… She has made the outdoor space a fun, unpretentious and colourful garden area – I really can’t fault the place…. 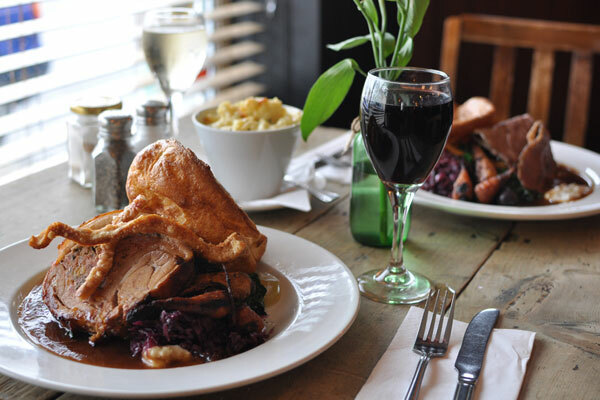 Amazing food and pub, always come here at least once a month for a roast on a Sunday. Really nice pub, great food and polite staff. 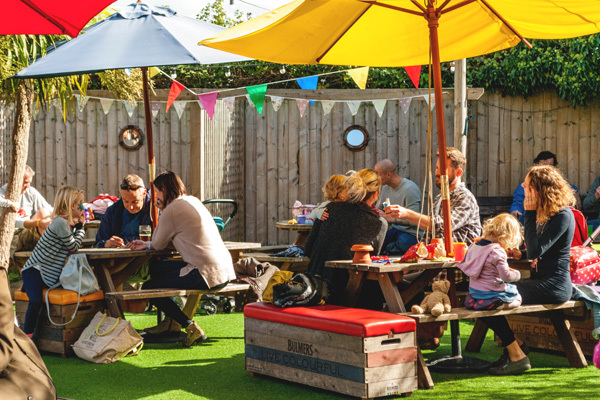 They offer a spacious child-friendly garden with plenty of seating inside and out. Food is always consistent and delicious. 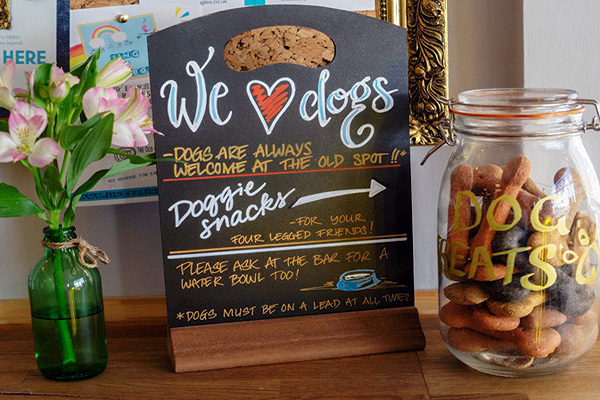 We love this pub so much! Fabulous outside space with plenty of seating & great new play castle/house. The staff are super friendly & helpful. The food is great & myself, husband & kids can all eat happily. Not always the case when we’re out as we have two vegans, a vegetarian, couple of meat eaters & a few fussy little ones! Cannot recommend highly enough. Make sure you visit! 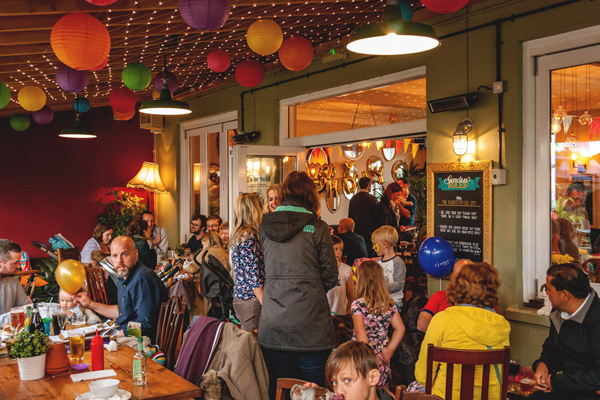 Fantastic venue for a party – great food, atmosphere and hosts. We booked the pub for a 50th birthday party and it was a fantastic venue. The decoration and atmosphere were superb. The food was amazing – we had so many positive comments about the buffet from our guests. Well done Gloucester Old Spot!